which one better to buy?? 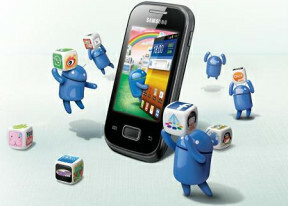 optimus l3 or galaxy pocket? 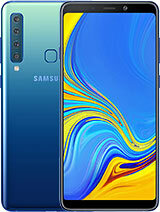 hey frnd pockt galaxay btry iz auwxum,,itx totally dpnd on usage..maximum timing wd nrmaj use abov 1 day..bt screan size iz nt auwxum..
hii dear friends.. its nice phone go with it.. regarding battery prob i wish to tell u all smartphones have average battery.. and friends this is a handset with low price and with maximum features.. one hint i can tell u about battery life how to increase it.. initially dont charge till its about to get off than chage it completely and make sure u wont over charge because it goes in reverse way.. its a haapy deal.. have to practice bit during msging bcoz of bit small icons..
tha 4ne is so kwl bt tha bttry is so so poor.guys i need help,whr is privacy lock? 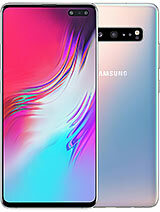 hey guys.....I wanna buy this phone, but I don't have money, somebody help me.....??? Lime, 28 Sep 2012Hi, Im planning to buy this phone. How often do you need to charge yours? Im a little apprehen... moreBattery life is depending upon your usage,if you use internet more it will burn more,altough battery is better. like the others,i can say that the ph0ne is go0d,.except for its battery.. When using, it becomes hot and burns fingers.